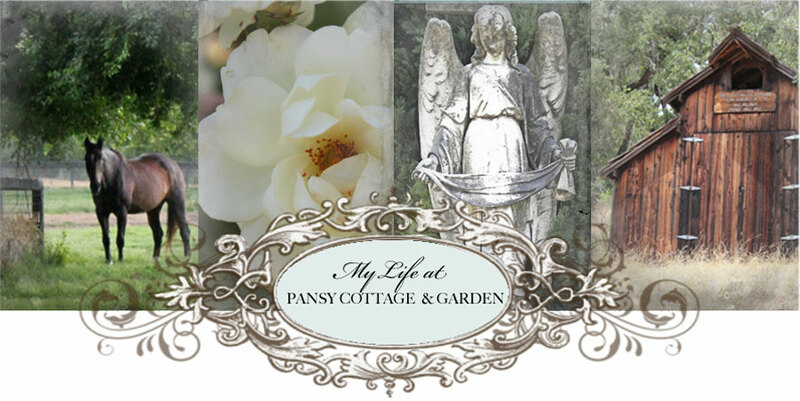 My Life at Pansy Cottage and Garden: Feeling Blue! 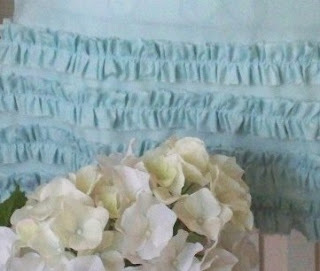 Oh how I love these rows of ruffles. You couldn't make anyone blue, Sharon! 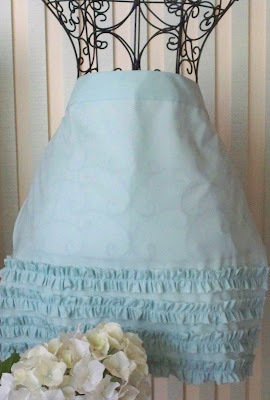 Oh how I love those blue ruffles too. I think we'll be meeting at Kim's Event in May. You are going aren't you? 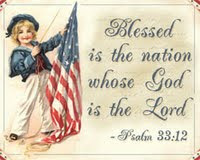 Have a beautiful week! 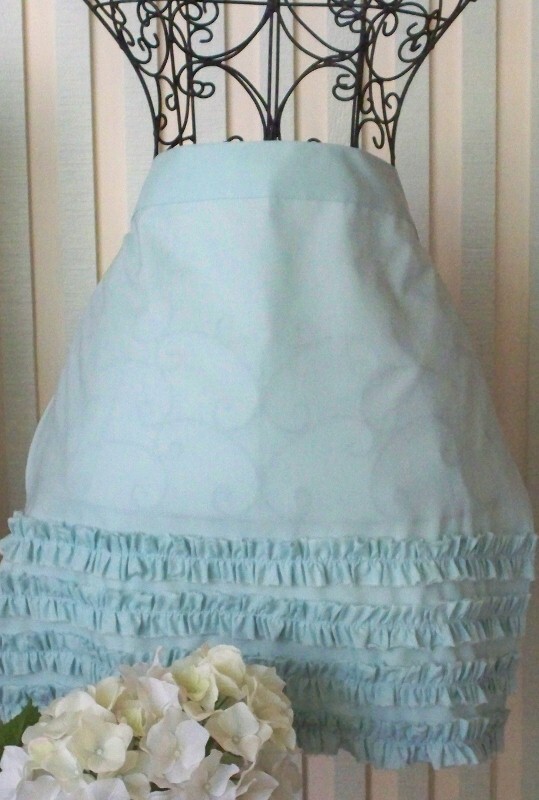 **LUV** this apron. I'd feel like a cupcake wearing it. And then I'd have to bake something!